a Christian integration of spirit, mind, and body in each student. Welcome to Aquinas High School! We hope that by perusing these pages you will gain a better understanding of who we are and all that we have to offer. As a Catholic, college-prep school, we offer rigorous academics at three different levels: College Prep, Honors, and Advanced Placement. Our AP Exam Pass Rate of 79% indicates that our faculty and students are committed to their teaching and learning. AP classes are accessible to students beginning in 9th grade, and we require that all AP students sit for the AP exam in May. Aquinas students compete in football, cross country, volleyball, basketball, swimming, soccer, cheerleading, track, golf, tennis, and baseball through the Georgia High School Association (GHSA). We also participate in shotgun and clay target through GISA. Through sports, students learn to work hard, depend on each other, and dig deep when they are struggling. We play to WIN every time, but we need to know how to conduct ourselves with grace and dignity regardless of the weather, the officiating, or the outcome. We encourage our students to hit the books hard and to join in extra-curricular activities. Over 90% of our student body participate in sports, drama, or one of our academic teams (Quiz Bowl, Model UN, Math League, or Science Olympiad). Not only do our students take religion classes daily, but they are also required to perform works of mercy throughout the year. Of paramount importance is the lens through which we teach our classes, that of the Catholic worldview. We want students to know their faith and practice their faith, now and for years to come. Call our admissions director to set up a tour or come in and talk about our programs, financial aid, and more. Thank you to our 2019 Legacy Dinner Sponsors! Take a tour and become a part of our family! 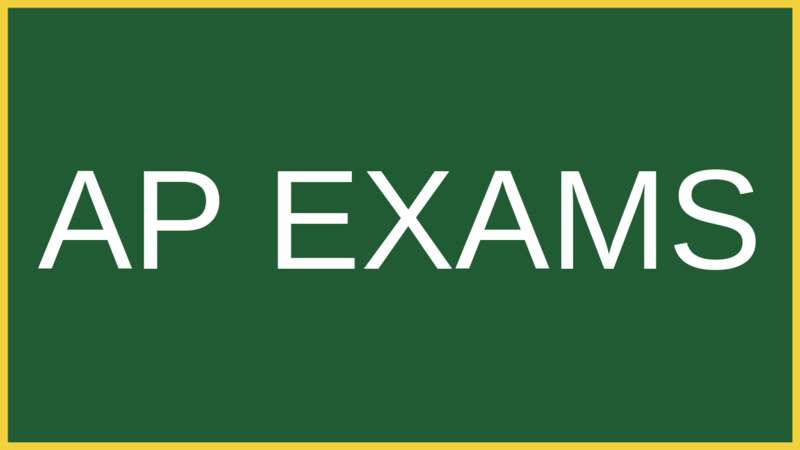 All students in an AP class are required to take its AP exam. If you pay online the cost for each test is $97; if you pay with a check the cost is $94. If you want to pay online, please click the headline. 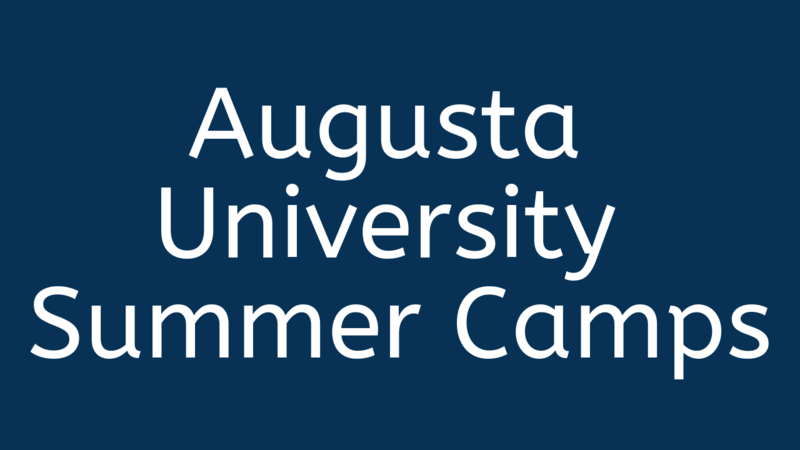 Augusta University has several camps over the summer with a wide range of topics. Take a look at all of the opportunities available for high school students. 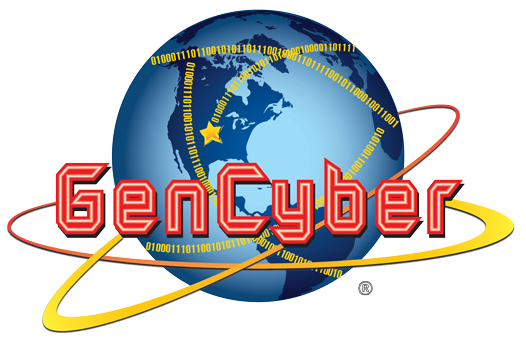 GenCyber is a residential summer camp, aimed to encourage students to pursue cybersecurity related fields and increase diversity in the cyber workforce. GenCyber will be held at Augusta University’s Summerville and Riverfront Campuses (Georgia Cyber Center), the week of June 22-29, 2019 and is open to rising juniors and seniors. Applications are now open. 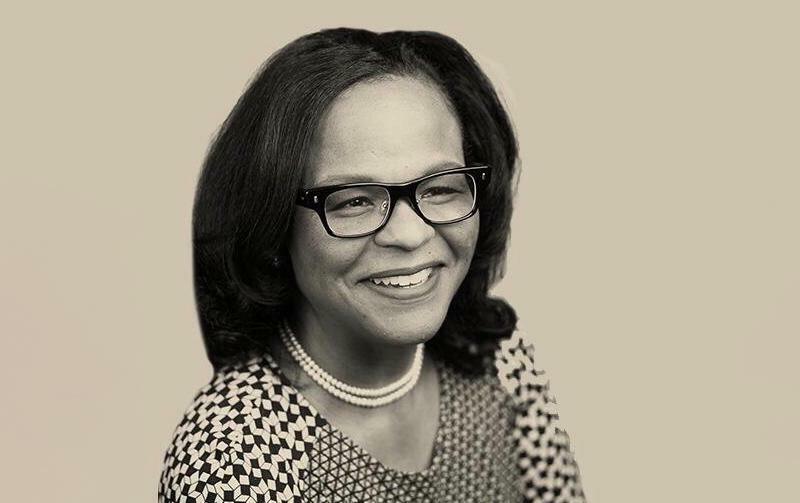 Tangy Morgan has worked very hard throughout her career and is currently a Senior Advisor in the Bank of England. Here is an interview with Tangy recently published by Debevoise Women's Review. 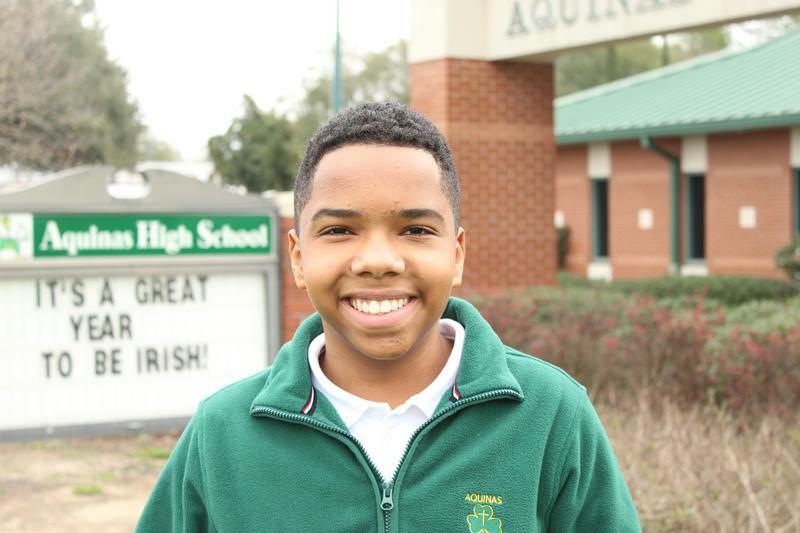 Congratulations to Henry Stephens on being selected for the 2019 Disney Dreamers Academy! Thousands of students from around the country applied and only one hundred were selected. Check out this news story posted by WJBF. 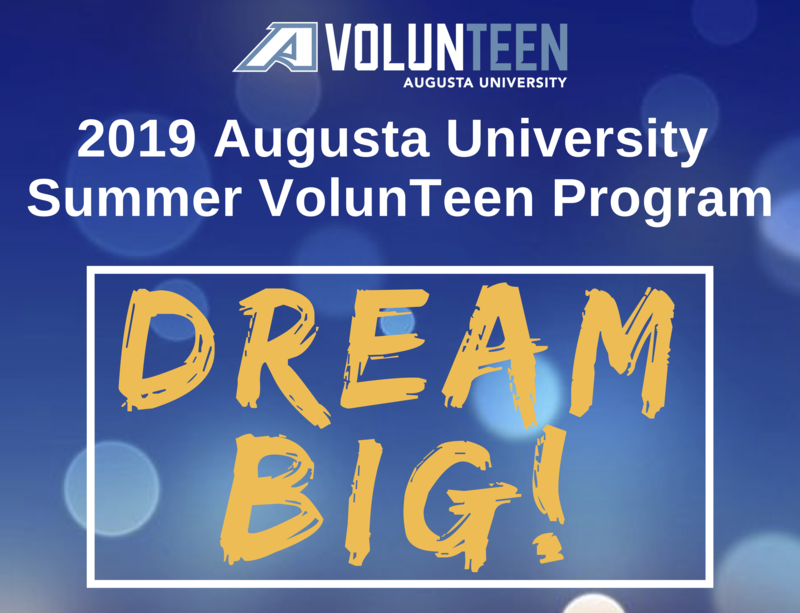 2019 AU Summer VolunTeen Application is Now Open! 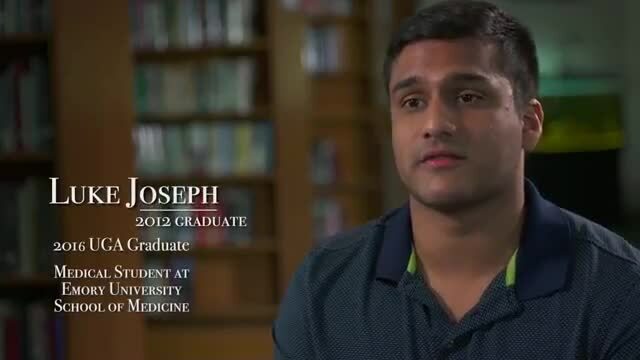 The AU VolunTeen Program gives local high school students the opportunity to contribute to the community while exploring a career in the medical field. To learn more and to complete the application, click this headline.